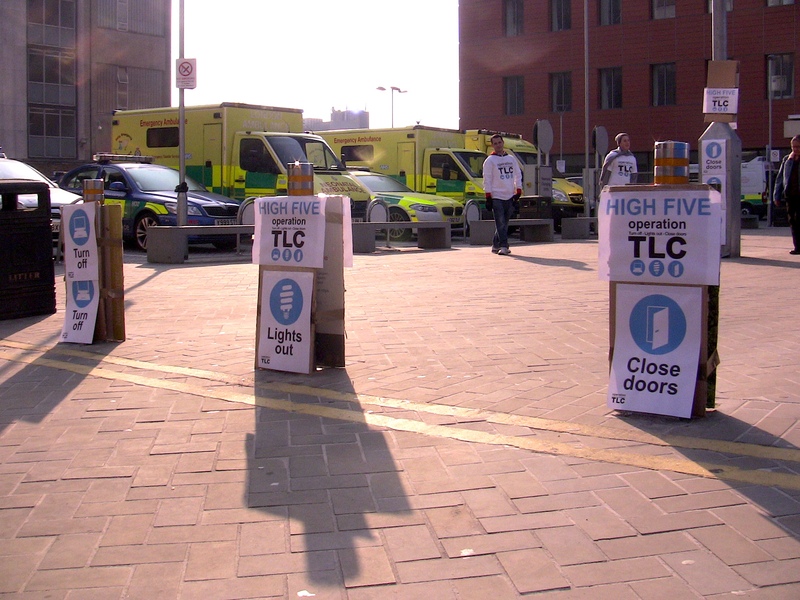 Operation TLC is a campaign I was recently working on with Global Action Plan for Barts Health NHS Trust. 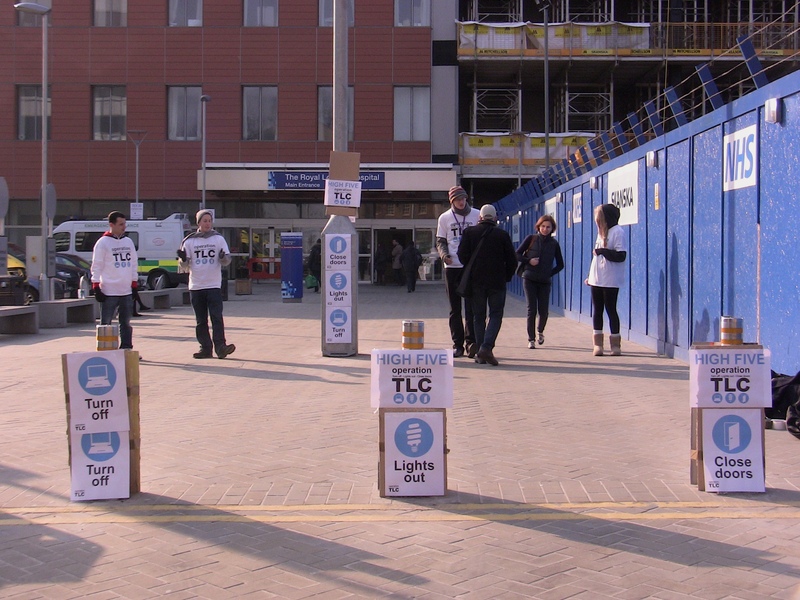 The campaign was designed to engage with the Trust’s hospital staff to encourage them to reduce their energy bill by communicating the benefits of carrying out each action. Operation TLC stands for Turn off (unnecessary equipment), Lights out (when possible), Close doors (where possible). These actions were determined following various research to understand where energy was being lost but also where the patient experience could be improved. For example, not only does closing doors help to reduce drafts and keep warmth in, it means that patients experience peace and quiet during their stay, especially at night time. 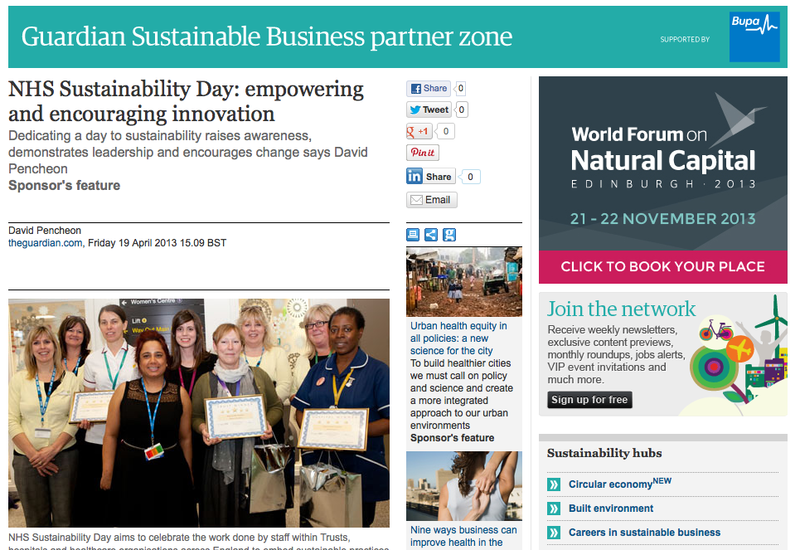 The campaign aimed to be simple to carry out, quick to understand and accessible. The three actions could be adopted by everyone through out their working day around the hospitals.